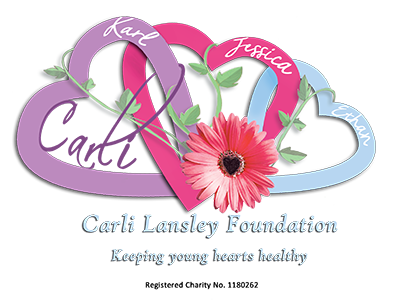 Our Foundation is proud to announce that we have now arranged for a 2nd screening day to be held in memory of Carli. On 26th October 2019, our Foundation will enable 100 young people to receive a free ECG screening. 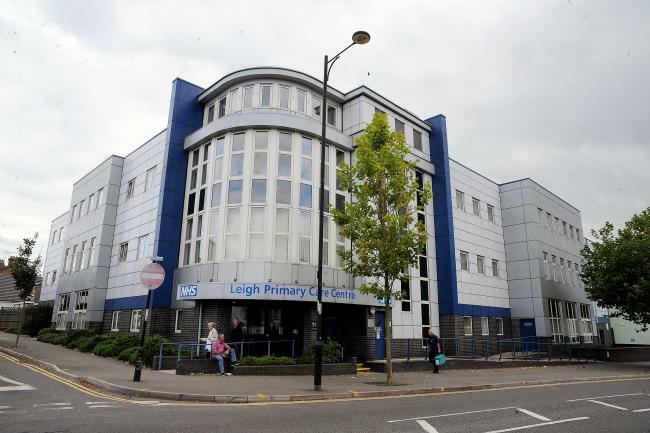 The provisional location of our 2nd screening is Leigh Primary Care Centre, 918 London Road, Leigh on Sea, SS9 3NG. Our 1st screening day is being held at Roots Hall, Southend United F.C. on Saturday 15th June 2019.